So you’d like to join the biggest and oldest fraternities in the world? Good for you! Freemasonry is a beautiful thing. Ask any member and he’ll tell you how Freemasonry has helped him improve himself, his life and his behaviour towards his fellow man. All you need to do is make sure you are eligible to be Freemason and then to find a local Masonic Lodge. 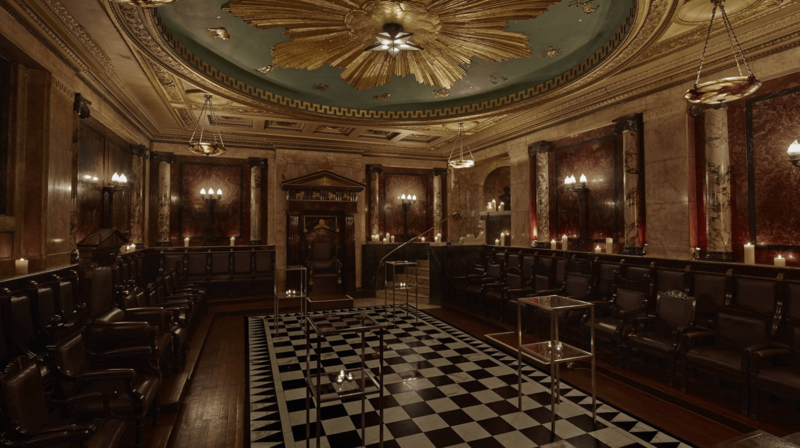 Today, we will be showing you how to find a Masonic lodge. If you don’t know what a masonic lodge is, check this out first. No not the G in the middle of the square and compasses. I mean “G” as in Google! This will bring up a list of Masonic lodges close to you. It’s super easy and it sometimes provides further information and a helpful map as well. Most Grand Lodges & Lodges have their own website. This list details all the Grand Lodges around the world. Once you find your area/ country/state, you can visit the official website of the Grand Lodge and on it, there should be a list of all the Masonic lodges under its jurisdiction. It’s best if you find the closest one to you. You’ll be visiting often and it’s best if you don’t have to drive for hours to get there. 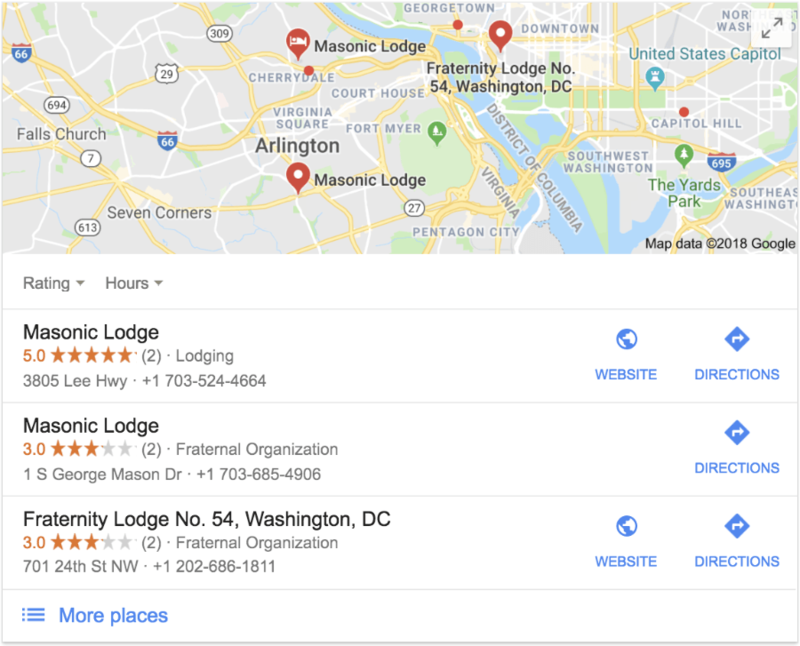 If you know anybody that is a freemason or at least is a relative of a Freemason, make sure to ask for directions and assistance when looking for a lodge. Having somebody you know “on the inside” will also be helpful when it comes to the second part; applying for membership! Find out when they open/meet. Then go there that day and just talk to the people. Talk to the secretary, the worshipful master and the other brethren of the lodge. Get a feel for what they’re all about, ask as many questions as you wish and see if the lodge and Freemasonry, in general, is for you! Now, remember although the name implies otherwise, Freemasonry is not free. Every Lodge has an initiation fee and a yearly fee to continue being a member. Fees can vary from lodge to lodge though. If you find that a lodge’s fees are more than you can afford, ask the secretary to direct you to a lodge with lower fees. I am sure he will be more than willing to help you out. Thanks for stopping by, I hope this article helps you find your future mother lodge and I hope you have an amazing journey into Freemasonry. Your first 3 degrees are really something special and you’ll cherish them forever! 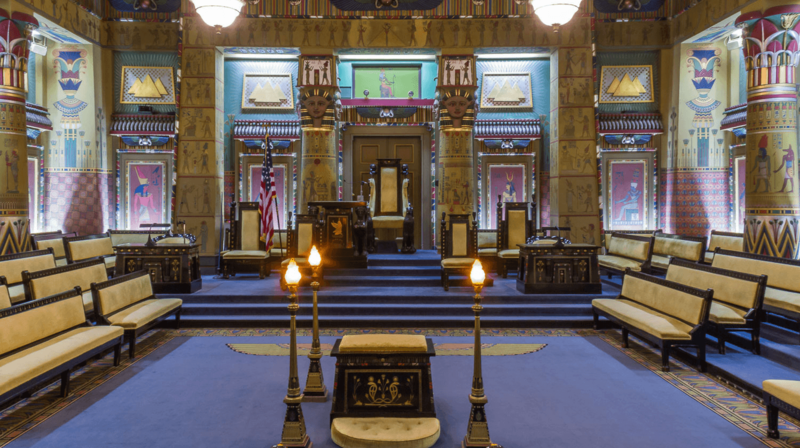 We hope this post has given you a clear method of how to find a Masonic lodge that you would want to join.